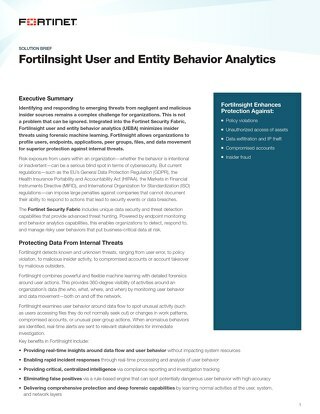 Colleges and universities offer target-rich environments for cyber criminals. 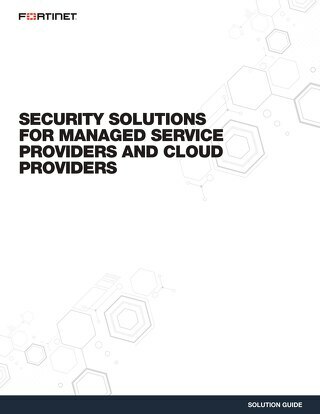 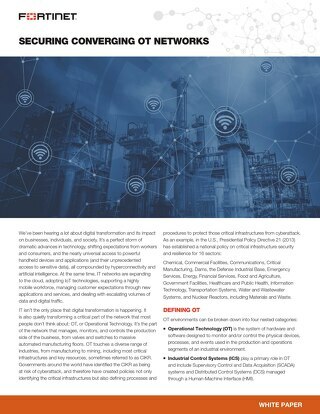 From financial, medical, and personal data to government and commercial research, educational networks can contain a wealth of data, numerous access points, and large volumes of endpoint access—all of which require unique security solutions. 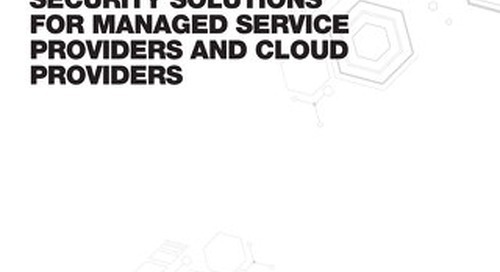 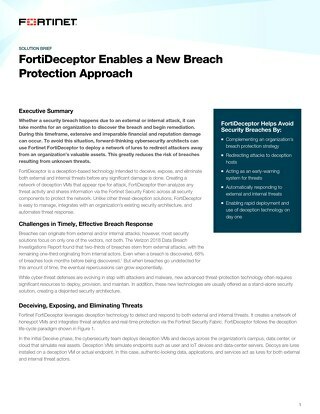 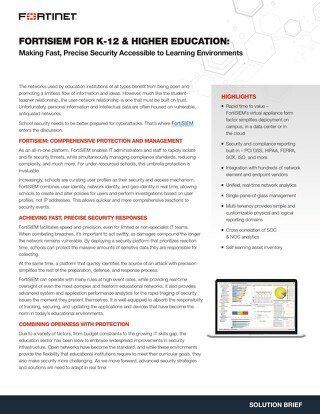 Institutions must define and implement a comprehensive security architecture that provides end-to-end network visibility, dynamic access control, and automated threat responses. 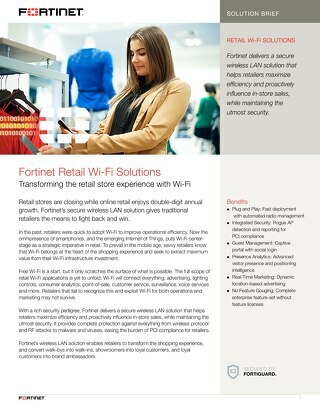 FortiNAC offers an ideal network access control (NAC) solution. 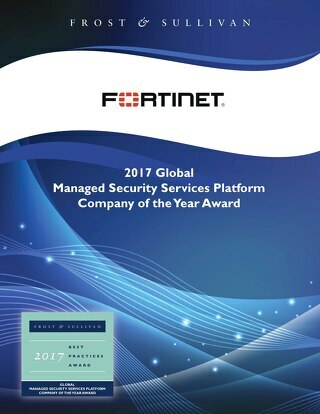 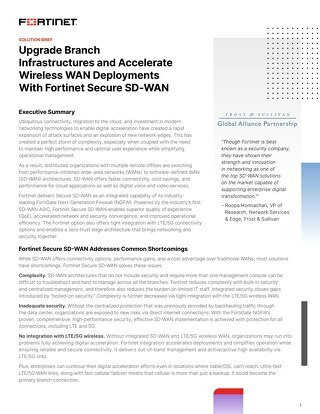 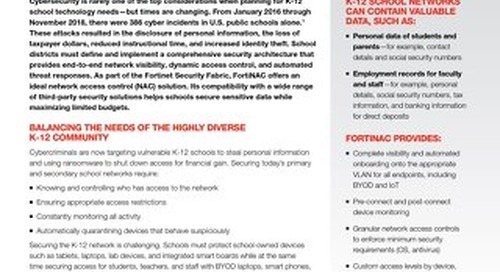 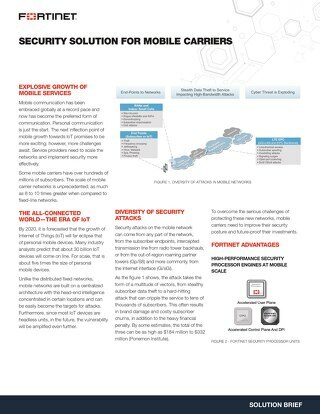 Part of the Fortinet Security Fabric, it offers compatibility with a wide range of third-party security solutions to help schools secure sensitive data while maximizing the value of their existing infrastructure investments.